Buying a Motorhome for the first time or upgrading an existing one is possibly one of the biggest purchases you will ever make. Deciding how to fund it is also an important decision. 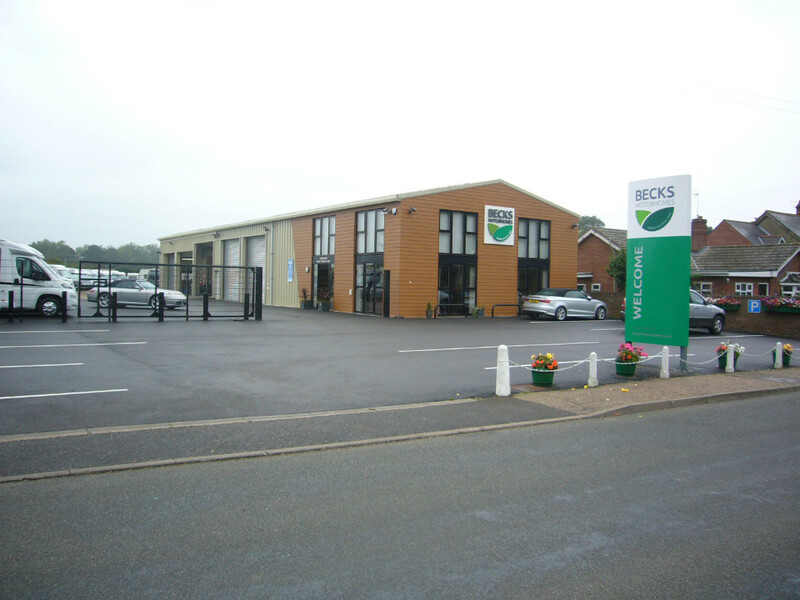 Whether you are a Personal or Business User Becks Motorhomes can help. We are credit brokers licensed by the Office of Fair Trading and work closely with the UK’s largest financial institutions. Finance is available on NEW and USED Motorhomes at competitive rates, affordable monthly payments and flexible deposits. PLEASE NOTE THAT ALL HIRE PURCHASE AND LOAN AGREEMENTS ARE SUBJECT TO STATUS AND OUR QUOTATION DOES NOT IMPLY ACCEPTANCE BY THE LENDER. If you would like any further help or would like us to provide a written quotation on any motorhome please feel free to contact us on 01493 740274 or send us an email. We will be happy to part exchange your current vehicle whether it is a Motorhome, Caravan or Car saving you the hassle of a time consuming and possibly risky private sale. Bankers Draft/Building Society Cheque or Personal Cheque, Payable to Becks Garage Ltd. (7 Working days prior to vehicle collection). 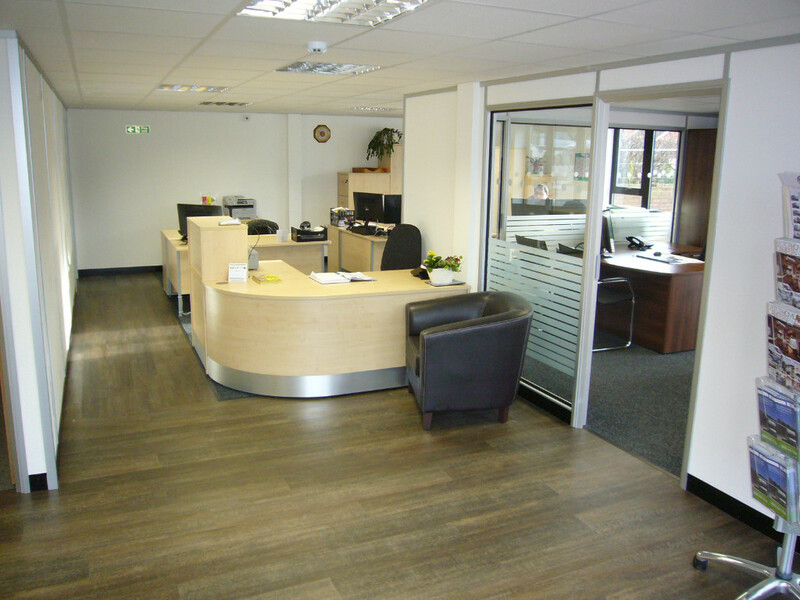 Contact Us to discuss your finance requirements.